Taller Flamenco in Seville is the most experienced international school for flamenco. 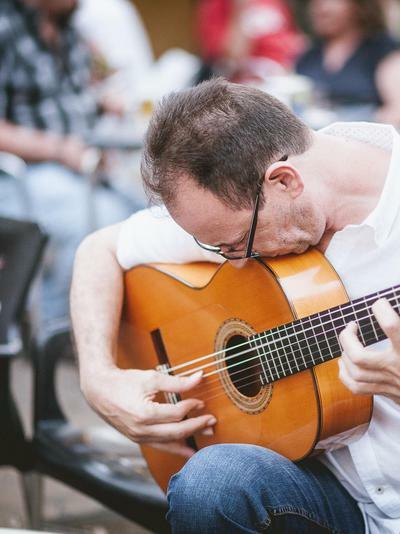 Through one-on-one coaching, we will get you playing the flamenco guitar or dancing flamenco in no time! Taller Flamenco is more than a school - it is an experience, as well as a place where you can feel at home. 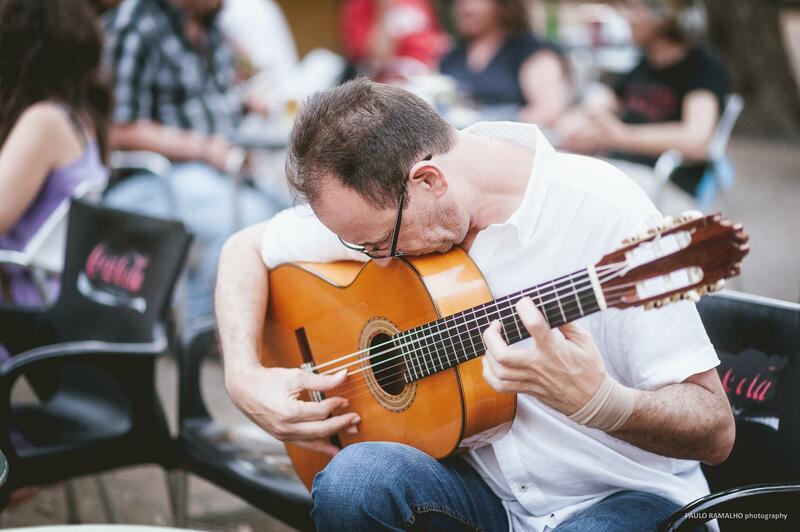 We offer a wide range of courses and services, such as tailored courses for groups or individuals, from beginner to advance level in dance, flamenco technique, guitar, percussion, singing, clapping accompaniment, and Spanish courses.